The London Guitar Institute has been created as ” the place to FOR YOU to learn how to learn and master the guitar in the fastest, most effective manner, in Europe”. Founded by a master musician, it’s specifically designed to help you learn REGARDLESS of your current musical abilities. It’s designed to help you avoid the costly process of “trial and error” guitar lessons where you might learn something useful or just might not! 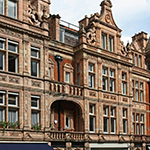 We are in both the West End and the heart of Fleet Street, only 5 minutes from Temple and Chancery Lane Stations. 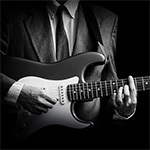 Super convenient guitar instruction designed to help you make significant progress fast! All levels are cordially invited to enjoy learning the guitar in a formidable setting with excellent guitar teachers. 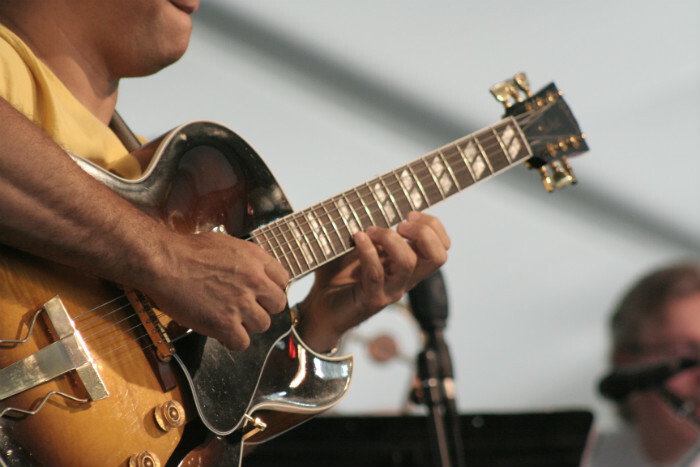 Advanced guitarists who are looking for that edge in their own playing. That little extra push that will turn you from being a good guitarist into an great one! 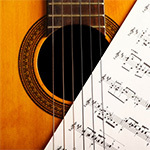 Which styles of guitar are taught at the institute?